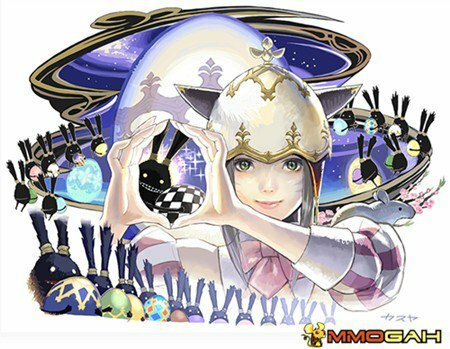 Hatching-tide is the Easter themed Seasonal Event in Final Fantasy XIV. Different from the Hatching-tide 2014, Hatching-tide 2015 is easier. More Final Fantasy XIV help at finalfantasyxivhelp.com. Egg Floor Lamp (Furnishing): A Hatching-tide-themed floor lamp. Lucky Egg (Seasonal Miscellany): A plain white Archon egg believed to bring its bearer good luck as long as it remains uncracked. Jihli Aliapoh would have you experience the miracle of Hatching-tide. *Please note that seasonal quests cannot be completed after the event has concluded. 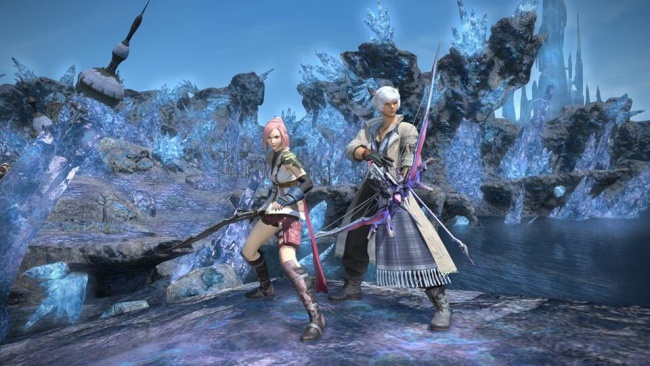 *During this event, the FATE “Gloria in Eggcelsis” will appear throughout Eorzea. The lucky egg rewards can be exchanged for special event items.